It is important to keep your keep your teeth crystal clean. Sometimes when you have dental work done, dentists put in different fillers into your teeth to help fix the problem. These fillers are made of many types of metals or even porcelain and help keep your teeth healthy. Did you know that some people have gold in their teeth? Here is some information on gold dental work and how you can benefit from it. Some places offer to buy your golden teeth! Just make sure they are out of your mouth before you offer to sell them. Most of the time, it is dentists who have collections of gold and other alloyed extracted who have things to sell. Gold Buyer OK will gladly appraise (free of charge) what you have and give you the best price in the region. Remember, your teeth are your property! What’s been worn in your mouth is yours. There is not a dentist who offers an old dental work discount when giving a price quote for a new gold crown or extracting a tooth that has one. That means it’s your dentist’s obligation to return any restoration back to you if you want it. However, if you do not want it, most dentists sell dental crowns and bridgework, dentures, inlays, clasps, fillings, gold teeth, grindings, polishings, bars, amalgam and other metal extractions by shipping/bringing them to gold purchasing offices. 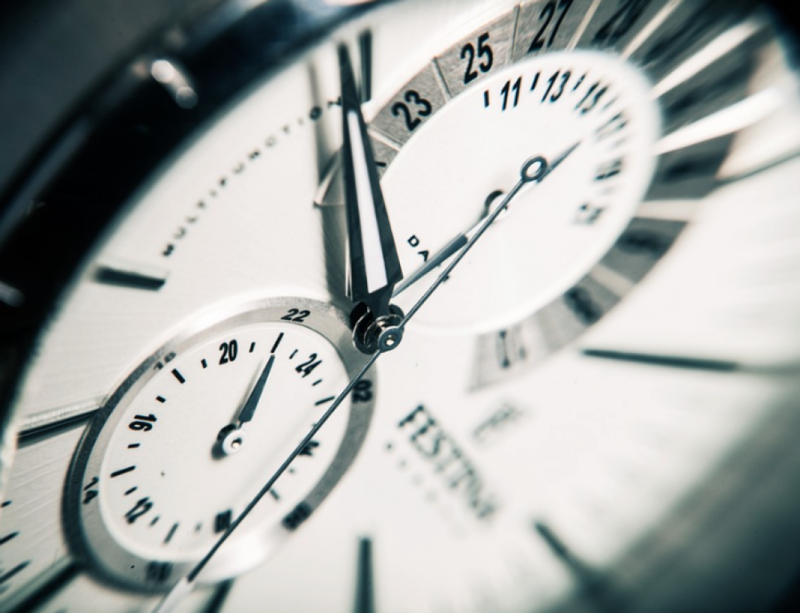 That might lead you to the question of when should you sell? At current precious metals prices, even a fraction of an ounce can yield a sizeable return. So the truth is, there is no wrong time to sell dental gold and other dental scraps! You might be surprised at how much your smile is worth. The price of gold and other precious metals has risen dramatically in recent years. Right now, 24 karat gold is priced at $1226.9 an ounce. In previous years, it almost reached $2000. As a ballpark estimate, a gold crown may weigh one-tenth of an ounce. If its gold content runs somewhere between 10 and 18 karats, at even just $800 an ounce, it would be worth about $30 to $60. Not an insignificant sum but extra cash that could help you in many ways. So next time you taking someone’s picture for them, instead of saying cheese, you might say “gold.” You never know what you might see!